(Rau ram) Tired of seeding cilantro over and over again to get a continuous supply of fresh leaves? Look no further! 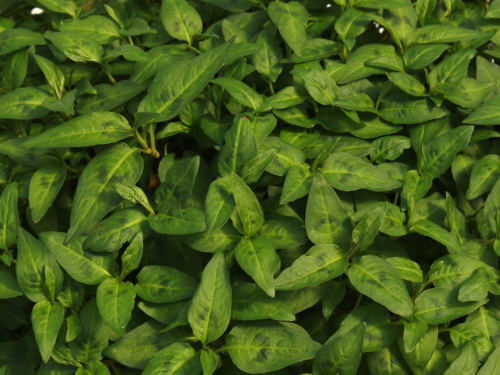 This Vietnamese herb has strong flavour similar to true cilantro. Unlike cilantro it bounces back after every cut. Grows indoors or out. In Vietnam, it is traditionally added to salads and served with fish and duck eggs.